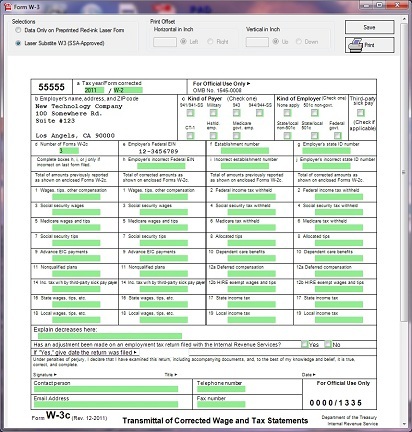 ezW2 Correction tax preparation software updated with the feature to re-use data map to save time on processing forms. 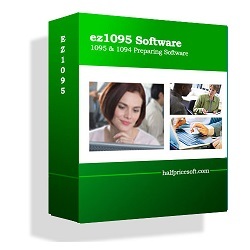 Download trial version by visiting http://www.halfpricesoft.com. 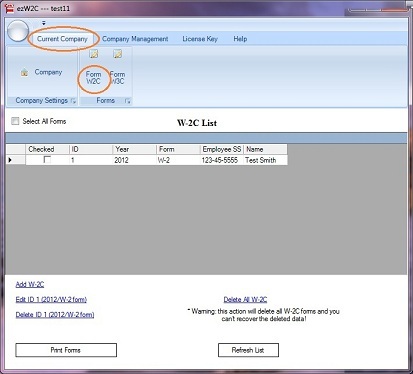 ezW2 Correction software enhanced to reuse data map to save time when entering information for multiple companies. 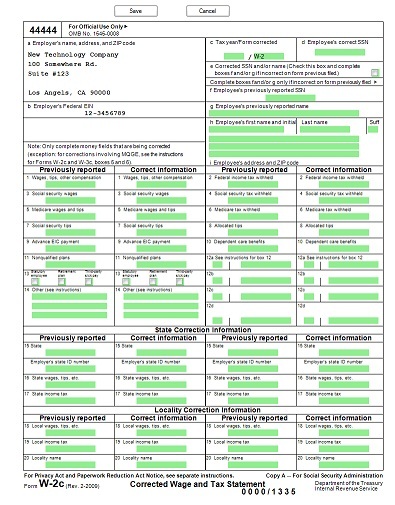 The new ezW2 Correction from Halfpricesoft.com offers customers the option to re-use data map to speed up correction form filing. 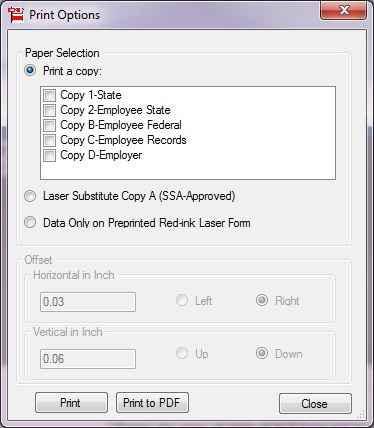 While data mapping saves time, the approved SSA printing for W2C (Copy A, B, C, D, 1 & 2) and W3C on plain white paper saves money. With all of the latest updates and features, customers can’t go wrong when selecting ezW2 Correction for form correction filing. 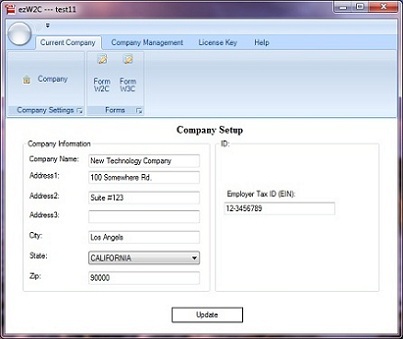 As with all software from Halfpricesoft.com, ezW2 Correction has a user-friendly design that allows customers to get start processing forms immediately after installation from http://www.halfpricesoft.com/w2c_software/w2c_software_free_dowload.asp. The software’s point-and-click simplicity makes it ideal for small business owners who have better things to do than learn complicated software.